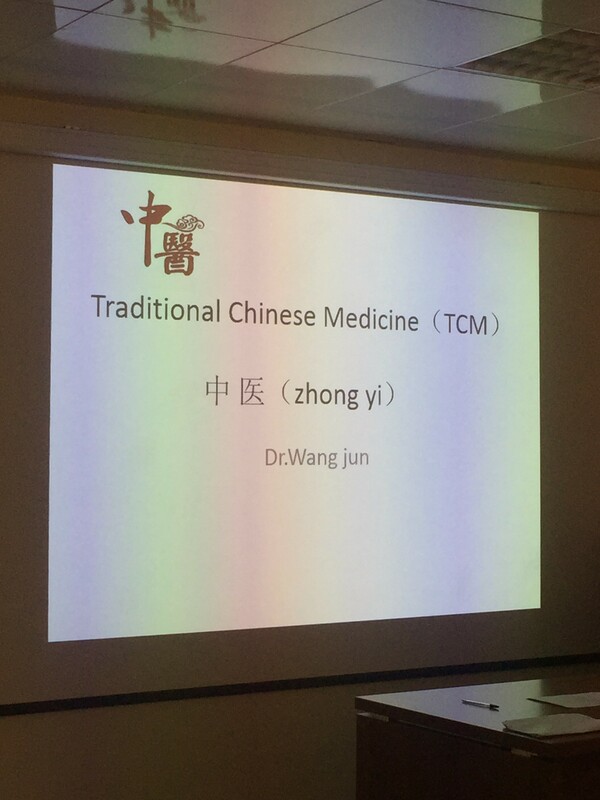 On December 11, 2017, a seminar entitled “Update in Western Medicine and Traditional Chinese Medicine” was held by the Chinese doctors participating in the SICT project (Specialist International Clinical Traning) at the Longinotti room of the Infective Diseases Building of the University Hospital of Sassari. The speakers Li Shaoru, Wang Jun, Huang Wencong, Cao Yisheng and Guo Quian presented several clinical cases and the different testing model and ways to treat patients in Chinese hospitals. The presentations made it possible to compare Traditional Chinese Medicine and the Western Medicine commonly used in Italy. During the event professor Giampiero Capobianco and doctors Alessandro Delitala, Fabiana Filigheddu, Giorgio Ginesu, Federico Attene, and Gaia Rocchitta moderated the presentations. The meeting offered medical students food for thought upon issues which are not common to be explored in Italian education and the chance to broaden their minds to new horizons.